We provide a complete washing machine repair service for all makes and models to the general public, landlords, appliance manufacturers and insurance companies. Don't get 'stuck' searching lots of different websites for spare parts in Sussex, just give us a call and speak to one of our experienced engineers and we will make sure you have the correct part for your washing machine. Alternatively, why don't you book an engineer visit if your washing machine needs repairing? All our Engineers carry a large selection of 'Generic' or fast moving parts so we aim to get the repair completed within 1 Visit. Obviously this is impossible to achieve all the time so in instances where parts need to be ordered, parts deliveries are normally next working day if the part is in stock but the engineer will advise you if there is to be any delay. 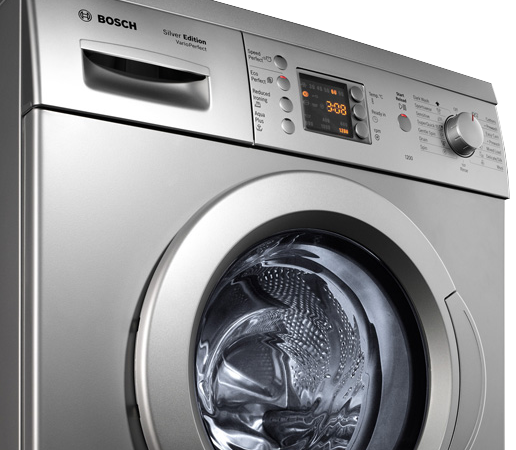 Contact us to REPAIR YOUR WASHING MACHINE IN SUSSEX TODAY! Need your dishwasher repaired in Sussex? Need your cooker repairing in Sussex?